Keep Your Cryptocurrency Safe In Cold Wallet – What You Need To Know? Angular JS v7 have given developers numerous latest features including Angular material, CLI with synchronized major versions, toolchain, core framework, and more. These features ease their work and help them in the complete process of AngularJS mobile app development. In this blog, we are highlighting some of its new features launched by Angular Team. Take a look! 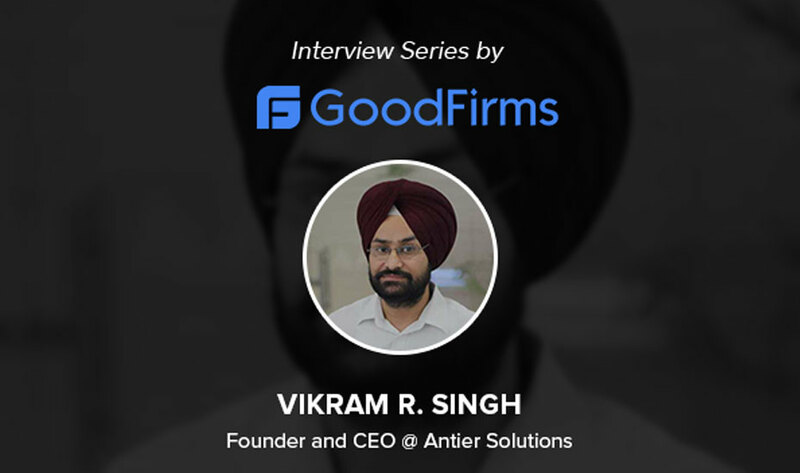 Google is very particular to enhance the performance of the apps, therefore it is first identified the common errors associated with the ecosystem. The Angular team reveals the fact that Angular developers were utilizing the reflect metadata polyfill in their product development, which is very important in developing mobile apps. In AngularJS version 7 will automatically delete the polyfills.ts file and then use it again during the time of mobile app development in JIT mode. With the advancement of Angularjs, the CLI has also updated to v7.0.2 with the advanced features including it provoke users white typing the common commands like ng-add or ng-new, it provides new Angular material, and also help to use built-in support or routing like SCSS. With the upgradation of AngularJS, there was a major update this year in the Angularjs material design, visual scrolling, dynamically loading & unloading elements from DOM based parts, etc. However, the changes are very small, you can only expect a small visual distinction, which emphasizes material design update specifications. AngularJS is used typically for bootstrapping the modules that need to bootstrap a component. Angular JS 7 modify this feature by providing a new life-cycle hook (ngDoBootstrap) and interface (DoBootstrap). 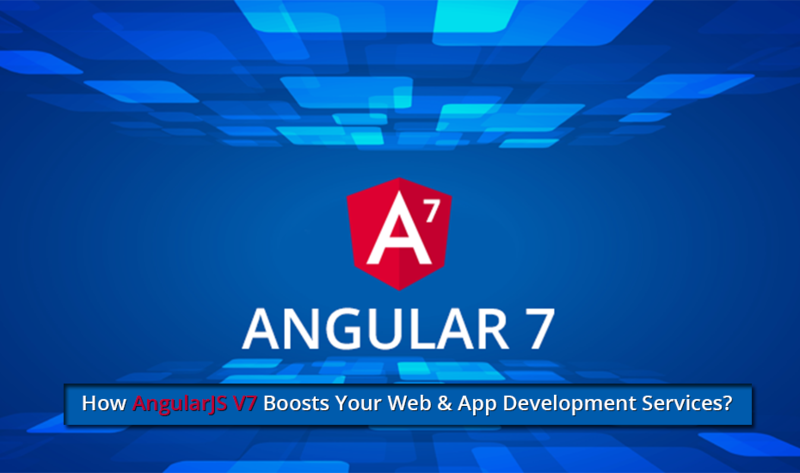 This is another advanced feature of Angularjs 7 which provokes most of the AngularJS web development company to utilize this latest version in their development process. As Angular 7 has the ability to improve error handling property. The newly added of Control Dev Kit (CDK) can take advantage of Virtual Scrolling by importing Scrolling Module. this scrolling package provide help in Angularjs development services in order to provide the full control in directives that react the scroll events. This feature of AngularJS 7 enables loading and unloading elements from the DOM based on the visual parts. This proves that AngularJS version 7 provide super cool features to the developers which helps them to build the compelling web apps. 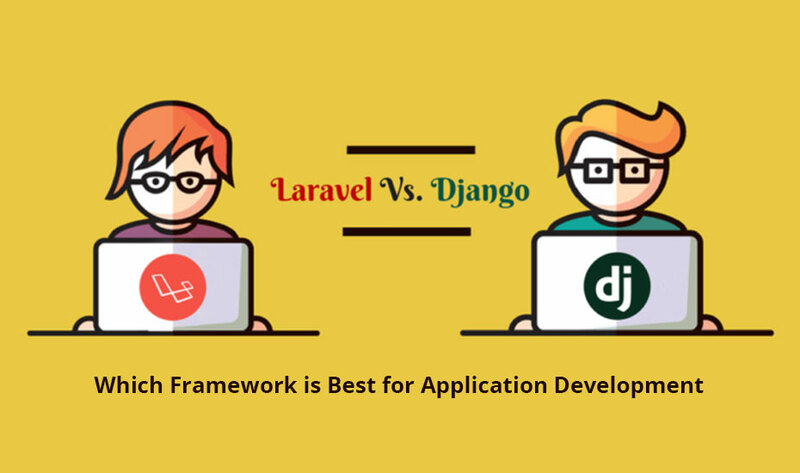 This framework offers excellent user experience, so it is better for you to build your next project in Angularjs 7. And if you want a bug-free and easy-to-use product, it is advisable to hire the best Angularjs web development company.